The biggest obstacle to kick-start a business into an office is, furnishing it and providing amenities to employees such as ample storage space, spacious workstation tables, uninterrupted internet connectivity, coffee machines, water purifiers, ergonomically comfortable chairs and the list goes on.This obstacle can be easily overcome by choosing to sign up for ready-to-go office spaces. 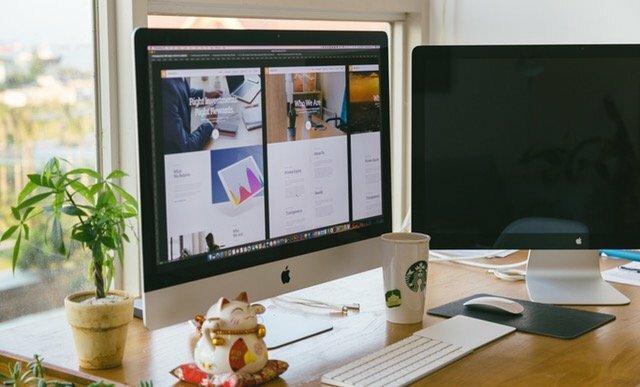 Confused of what a ready-to-go office space means? Read on to find out. 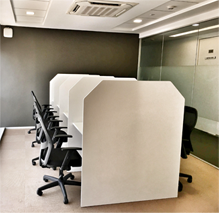 Ready-to-go workspaces are profitable serviced office spaces, where all you got to do is, walk in with your systems. 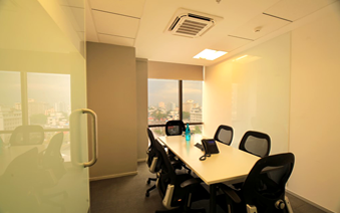 It simply means that these workspaces are fully-equipped with all the amenities you need to kick-start your business, right from pantry services, reception services, personalized call answering services, meeting rooms, storage facilities, house-keeping, to strategically designed workspace environment. Spacious work tables with ample storage to keep all your nitty gritties in place. Ergonomic comfy chairs for long work-hours and stress-free back. Well lit and strategically placed office decor for all the motivation you need..
Advanced IT and IP telecommunication systems. Uninterrupted high-speed enterprise internet access all through the day. Premium reception and greeting services that take care of all your office meet ups.We ensure your guest relation services are in place. Fully equipped meeting 6-8 seater and 12-16 seater conference rooms for rent starting @ just Rs.500/- per hour. 24*7 secure access to your office space. A roof top cafe to unwind and rejuvenate. 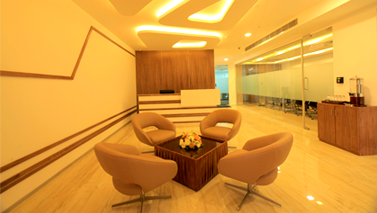 An office space that takes care of everything is what sums up our fully-furnished, ready-to-move-in serviced office space located in the heart of Kochi. Just move-in already, our promise is to take care of the rest. Focus on what matters most and scale your business with ease!